Home BAR EXAM BAR EXAM 2016 BAR EXAM RESULT 2017 BOARD EXAMS Bar Exam Result 2017 (List of Passers for November 2016 Bar Exams) is out! Bar Exam Result 2017 (List of Passers for November 2016 Bar Exams) is out! Bar Exam Result 2017, containing the list of passers and placers for the November 2016 Bar Examination, is out today, May 3, 2017. 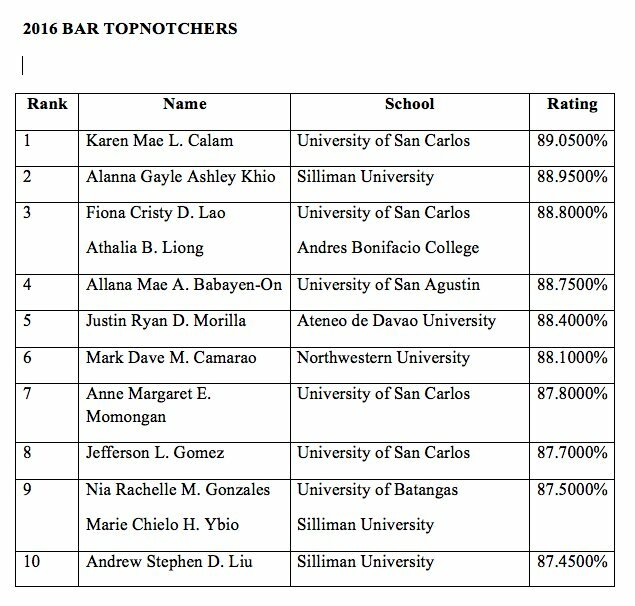 Just a recap, Bar Exam Result 2016 (for November 2015) was also released on May with 1,731 passers or a percentage of 26.21%. 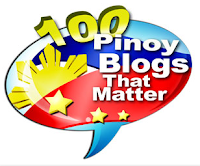 The topnotcher then was a graduate from the UP College of Law. This year, the percentage is more than double the previous one. 3,747 out of 6,344 examinees passed the 2016 Philippine Bar Exam, equivalent to 59.06%, the highest ever since the 2000s. Leading them all is Karen Mae Calam from the University of San Carlos. 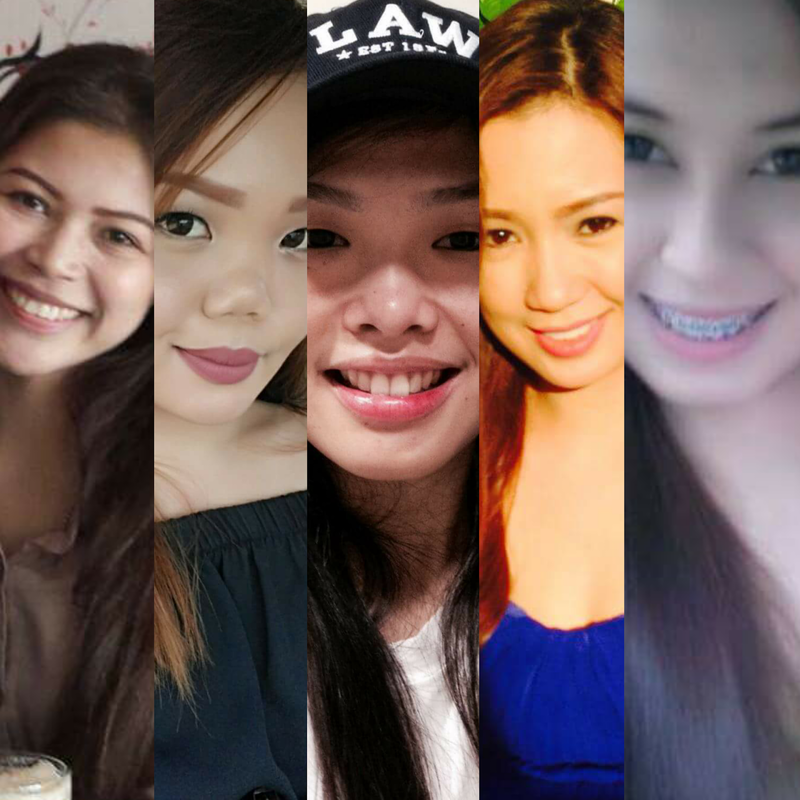 No one from Metro Manila made it to the Top 10, who are mostly girls. The Bar Exam Results 2017 announcement by the Supreme Court of the Philippines was held before noon today at the SC Quadrangle, and the list of passers was immediately posted in the SC website. You can also access the list in our special page: 2016 Bar Exams Passers. 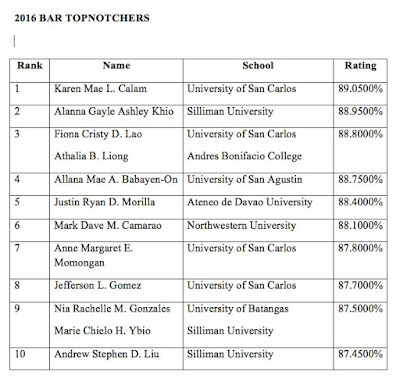 Congrats to the Bar Exam 2016 passers!